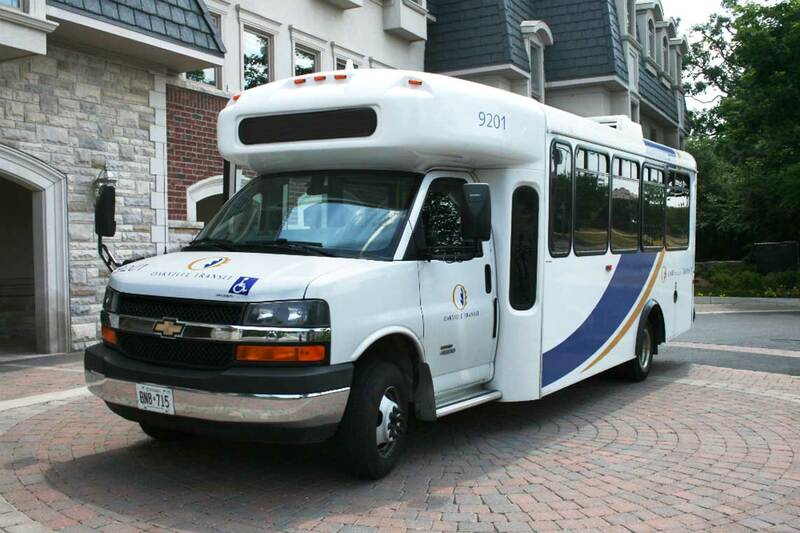 Oakville Transit strives to provide safe and reliable service to all our customers. Please take the time to get to know our general rider guidelines. Plan your trip ahead of time. Please be at your bus stop at least five minutes before the bus is due to arrive. 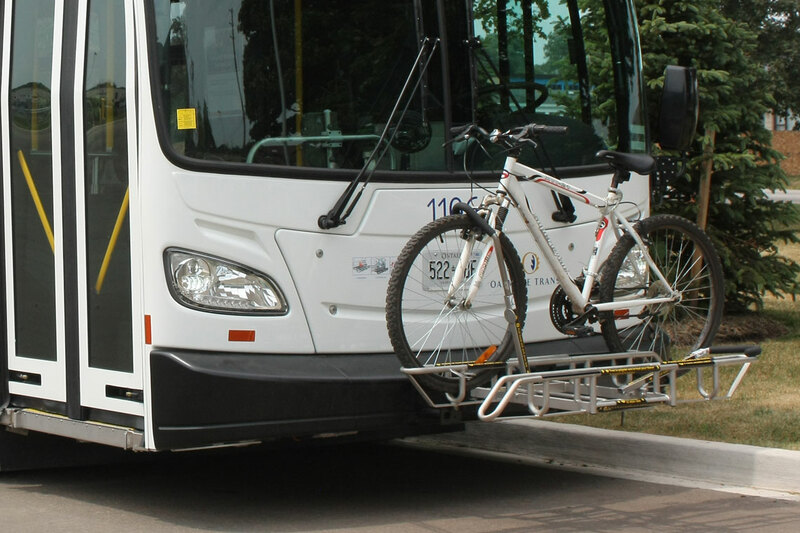 As the bus approaches, step out from the bus shelter or bus stop to the curbside. If it is not the bus you need, take a step back. Have your fare, transfer or pass ready before you board. 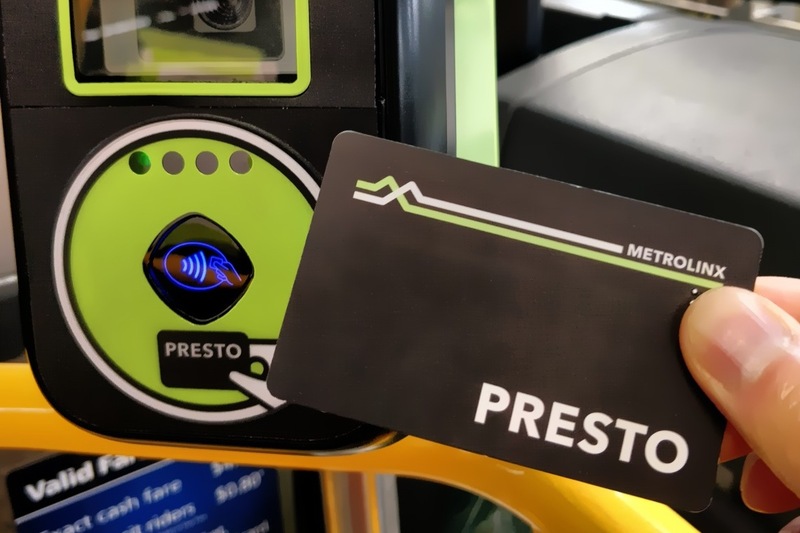 Tap your PRESTO card onto the card reader on the bus, or show your transfer or pass to the driver for validation. If you are paying by cash, make sure you have exact fare and deposit your fare into the farebox. 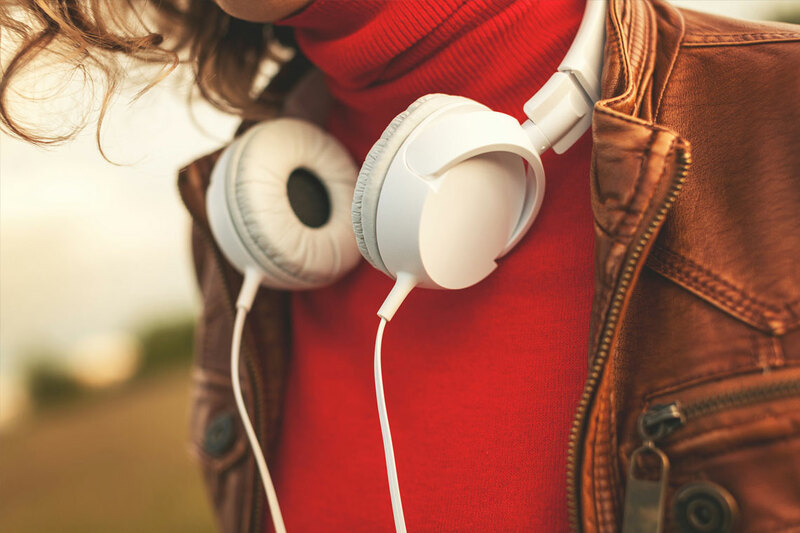 If you are paying by cash and need to take more than one bus to your destination, ask for a transfer at the time of payment. If you are standing, please move to the back of the bus to make room for others. Customers must remain behind the white/yellow line near the front of the bus to avoid blocking the driver’s view. 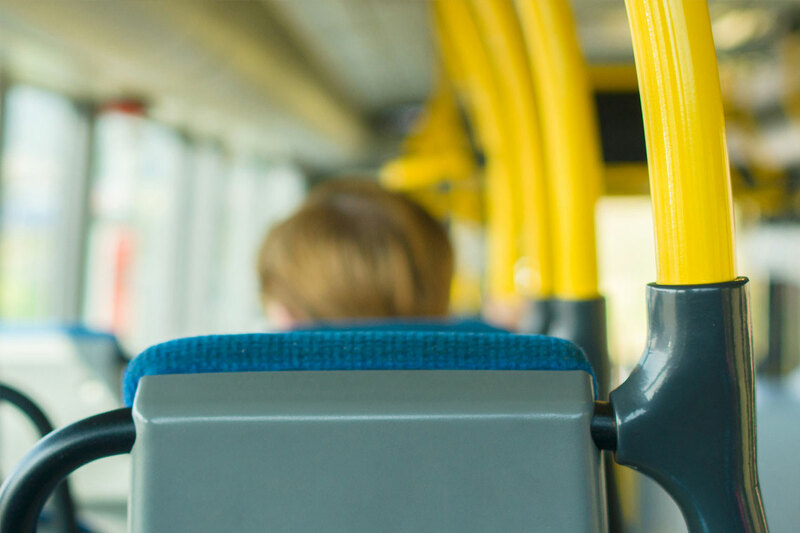 When you want to get off the bus, pull the bell cord above the window or press the stop button on one of the hand rails before the bus reaches your stop. Make sure you give the driver advanced notice, so the driver has plenty of time to stop the bus smoothly and safely. Do not forget your belongings! Gather all your belongings when you have signaled for a stop. If your bus stop has other customers waiting to board the bus, please exit through the rear door of the bus whenever possible. Some doors will open automatically and others will open either by pushing or with a sensor. Read any labels on the door to make a proper exit. Never cross the road in front or directly behind the bus. Motorists passing the stopped bus may not be able to see you. Move to the sidewalk after exiting the bus, wait for the bus to clear before crossing, or use the cross-walk nearby for your safety.